Medics’ Inn was initially created in 2015 and operated as blog providing free online resource for all who desire to explore what Nigeria has to offer medical students and professionals coming from all over the world and all over Nigeria. Now, since 2018 Medics’ Inn is a UK registered company that organises supervised, safe, structured and enjoyable medical elective placements in Nigeria for medical students. Medical students, have a strong desire to gain medical experience in Nigeria but are often frustrated by the organisation process, Medics’ Inn is the solution to this problem. Our team has collected information you’ll find entertaining and very helpful in organising your medical elective in Nigeria. We support students to organise their medical elective in Nigeria with our free resources and Medical Elective Programme and Medics’ Inn Elective Bursary. We are eager to make the organisation of electives in Nigeria as enjoyable as the clinical and travel experience. With the help of some amazing doctors and medical students we share as many testimonials of medical experience in Nigeria as we can. We want our readers can have a realistic understanding and expectation of working as a healthcare professional in Nigeria, whether this is on a temporary or permanent basis. Needless to say, you cannot go to a country like Nigeria for work experience and not thoroughly enjoy other aspects of Nigerian culture. We’ll share our experience and search of the best of Nigerian culture; food, entertainment, tourism so your medical experience in is enriched! We also have an open blogging space, this platform is open to all who are aligned with our vision and have something of value to share. Everyone has unique experiences that others need to hear; one person’s story is another person’s answered prayer! 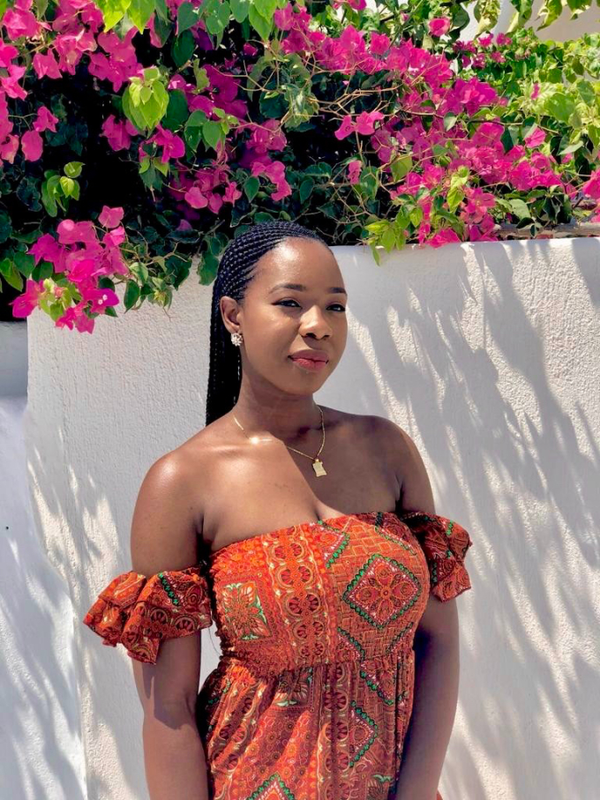 “As part of my undergraduate medical degree, I had the opportunity to complete an 8-week medical elective outside the UK in my final year of medical school at the University of Bristol. During my penultimate year, my interest in International Health, medical care in Nigeria and Obstetrics and Gynaecology became strongly anchored and continued to grow. I wanted to gain first-hand experience of all 3 while I had the opportunity, therefore I chose Nigeria as the location of my elective. As well as this, despite the opinions of friends and family and what I’d seen on ‘the news’, in my heart I was stubbornly convinced Nigeria was full of opportunities for someone like myself – intelligent, motivated, hard-working, inquisitive and open-minded. I did not want to standby and watch or read the stories of others when I could go out there myself to have experiences that would change my world view, aspirations and mentality, which I could share with other like-minded people. Setting my mind on Nigeria was the first step, my goal was clear (being a goal-orientated person this felt like an achievement and the beginning of my journey). Neither myself or close family and friends had any personal contacts with hospitals or organisations in Nigeria, I quickly realised, in order for me to successfully complete a well organised, educational, fun and safe elective in Nigeria (and to the high standard required from my medical school) I would need sufficient time and divine favour!